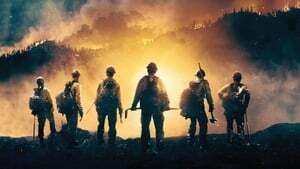 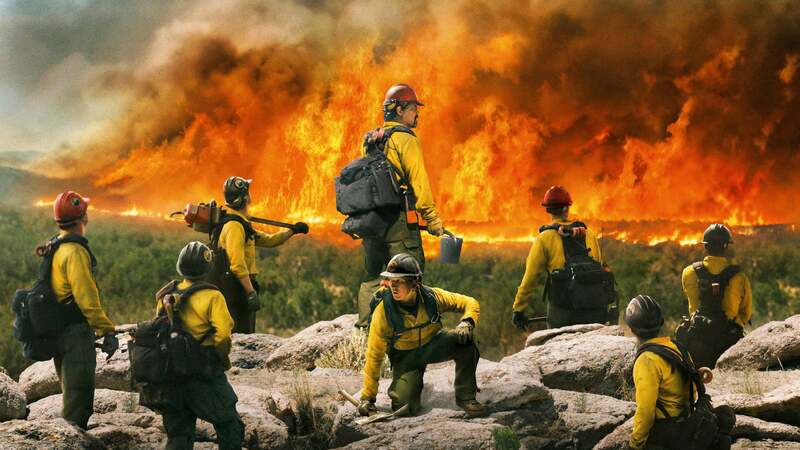 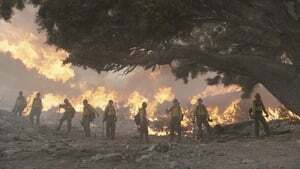 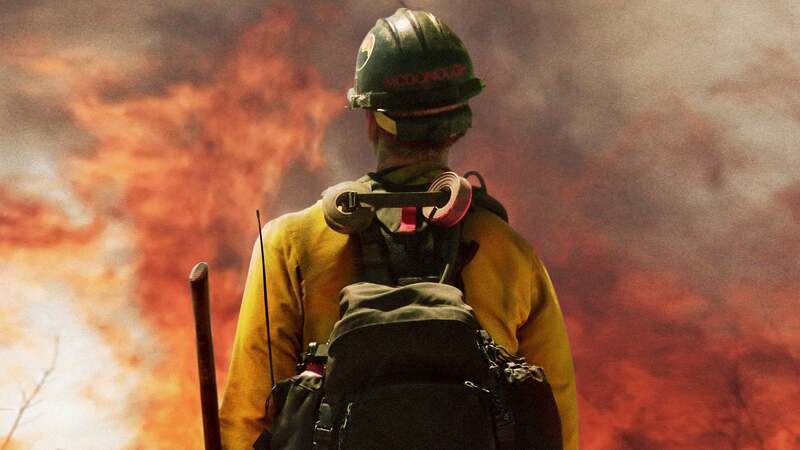 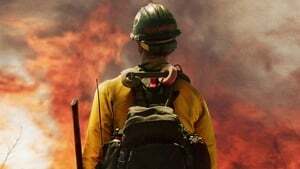 In 2007 Prescott, Arizona, Eric Marsh of the Prescott Fire Department is frustrated fighting forest fires when the Type 1 or “Hotshot” front line forest fire fighting crews from afar overrule his operational suggestions to his area’s sorrow. 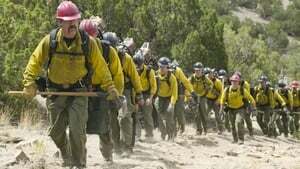 To change that, Marsh gets approval from the Mayor to attempt to organize an unprecedented certified municipal-based Hotshot crew for Prescott. 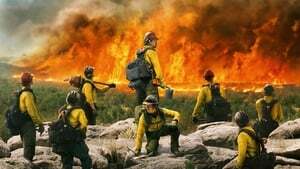 To that end, Marsh needs new recruits, which includes the young wastrel, Brendan McDonough, to undergo the rigorous training and qualification testing for the most dangerous of fire fighting duty. 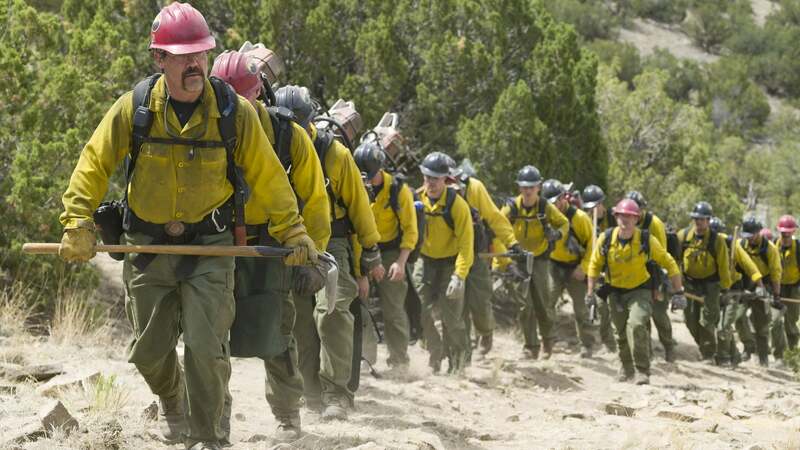 Along the way, the new team meets the challenge and the hailed Granite Mountain Hotshots are born. 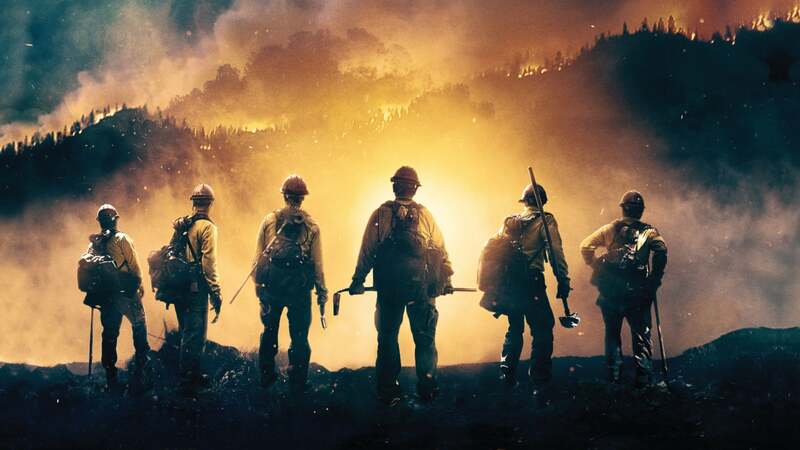 In doing so, all the men, especially McDonough, are changed as new experience and maturity is achieved in fire-forged camaraderie. 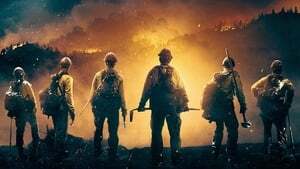 All this is put to the test in 2013 with the notorious Yarnell Hill Fire that will demand efforts and sacrifices no one can ignore.